The Irish Competition and Consumer Protection Commission (CCPC) has cleared the proposed sale of Newsaccess to Kantar Media, following an extensive investigation and subject to a number of binding commitments. 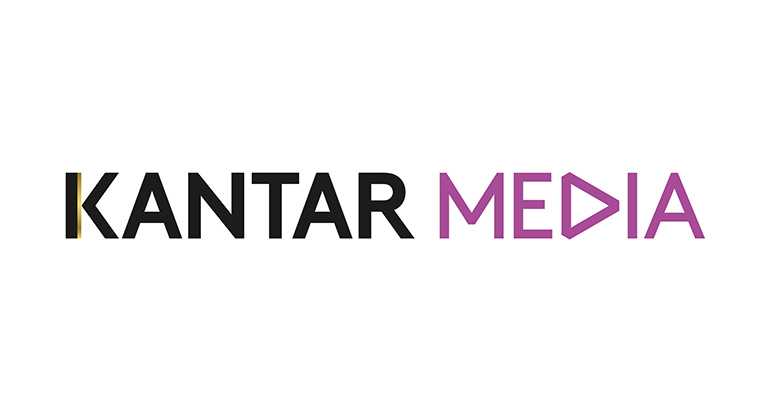 Media Watch, trading as Kantar Media, is a wholly owned subsidiary of WPP plc and provides media intelligence services in Ireland. It monitors print media, broadcast media, online/digital media, social media and international media. Newsaccess is an Irish company, offering a full range of multi-channel media monitoring and evaluation (or insight) services. It monitors print media, broadcast media, online media, and social media. The proposed acquisition fell below the financial thresholds for mandatory notification under the Competition Act 2002, as amended (2002 Act), but the CCPC became aware of the proposed sale and contacted the parties, advising them to notify the transaction. The parties submitted a voluntary notification of the proposed transaction in March under the 2002 Act. The CCPC was concerned that Kantar Media would be removing its closest and most substantial competitor from the market through the proposed merger. The notification led to an 'extended preliminary (Phase 1) investigation' by the CCPC, which included 'Requirements for Information' from the parties and consultation with a number of organisations, including competitors, industry bodies and customers. During the 'Extended Phase 1 investigation', the CCPC identified competition concerns arising from the proposed transaction in the potential market for media monitoring services (print and broadcast) within Ireland. According to the CCPC, the commitments, which were taken into account as part of the determination, will facilitate the entrance of an additional competitor to the market for media monitoring services for both print and broadcast in Ireland. Following detailed consideration and further analysis, the CCPC concluded that these commitments were sufficient to address its competition concerns. The CCPC has yet to publish the non-confidential version of the determination. The case is significant in two respects. Firstly, the case involved a divestiture remedy in Phase 1, which is relatively rare. While it is clear from the 2002 Act that proposals can be submitted to the CCPC in either Phase 1 or Phase 2, the CCPC is generally likely to be cautious in accepting proposals in Phase 1 given that it will only have had a limited time within which to explore the relevant issues and to determine whether or not the proposals suffice. Similarly, the notifying parties will often be wary of flagging a potential problem by making a proposal early on in the review process. The Kantar Media / Newsaccess case also presents an example of an extended Phase ,1 with almost four months between the notification being made and the determination being issued, which indicates that the statutory clock had been stopped in the interim. Secondly, the case represents a below-the-threshold transaction that was voluntarily notified by the parties following a prompt from the CCPC. This is also a relatively rare occurrence. Marco Hickey is Partner and Head of the EU, Competition and Regulated Markets team at LK Shields Solicitors. Marco is the author of Merger Control in Ireland published by Thomson Reuters which is the first book exclusively devoted to merger control in Ireland.